This is a compendium of late-eighteenth-century Gothic ballads, published in 1887 and comprising the contents of two collections: the anonymous Tales of Terror (1801) and M.G. Lewis’s collection, Tales of Wonder (1800). 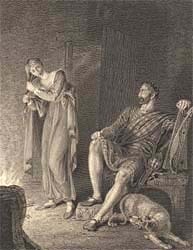 The style and subject matter of the poems will be familiar to all readers of Gothic literature from this period, being full of maidens in distress, brave knights, medieval trappings, ecclesiastical ruins and an array of ghosts, demons, goblins and sprites. Some of the pieces are not for the faint-of-heart – the word ‘gore’ appears twenty times across the two collections! Indeed, Lewis’s writing approaches knowing self-parody at times and his approach is often as blackly comic as it is horribly gruesome. 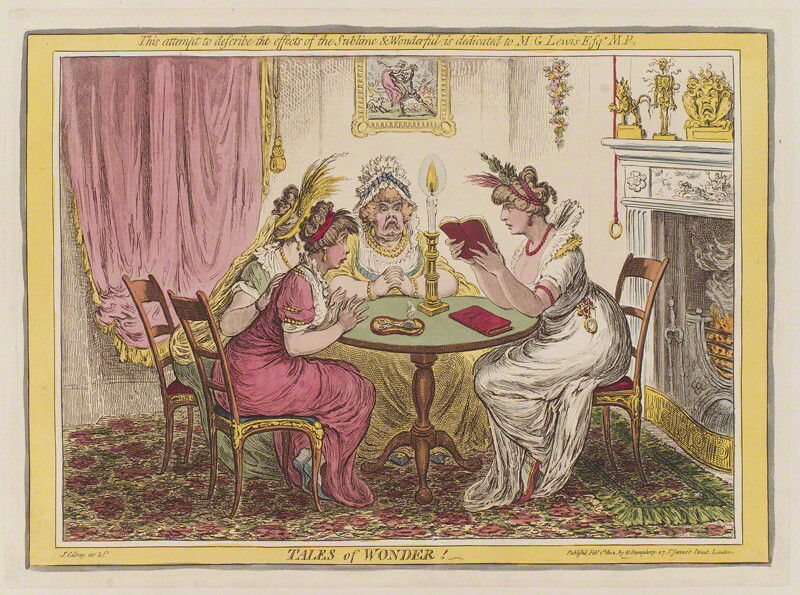 There is more than a hint of this in the image above – James Gillray’s cartoon “Tales of wonder!” (1802) – which lampoons the presumed reading public to which Lewis (pictured below) catered. For an insightful analysis of the cartoon, see the first chapter of E.J. Clery’s The Rise of Supernatural Fiction (Cambridge University Press, 1995). The illustration at the bottom of the post depicts a scene from Sir Walter Scott’s ‘Glenfinlas’, which Lewis included in Tales of Wonder. Textually, these volumes have proved notoriously problematic for scholars. Henry Morely, who edited this compilation for his ‘Universal Library’ series provides an introduction which, while charming in its biographical details, is entirely spurious in its description of the tales’ bibliographical history. I have used Morley’s texts, which are by far the most conveniently available in the public domain, but have corrected the dates of the individual collections. For a useful discussion of the tales and their publishing history, see Douglass H. Thomson’s annotated edition of Sir Walter Scott’s related Apology for Tales of Terror (1799), with which the anonymous Tales of Terror (1801) is often confused, as well as Thomson’s essay on the tales, ‘Mingled Measures: Gothic Parody in Tales of Wonder and Tales of Terror‘. If anyone knows of a critical edition of Tales of Terror, I would love to hear from you, so that I can add the details to this post – see the contact form at the top of the blog. This entry was posted in Folklore, Gothic, M.G. 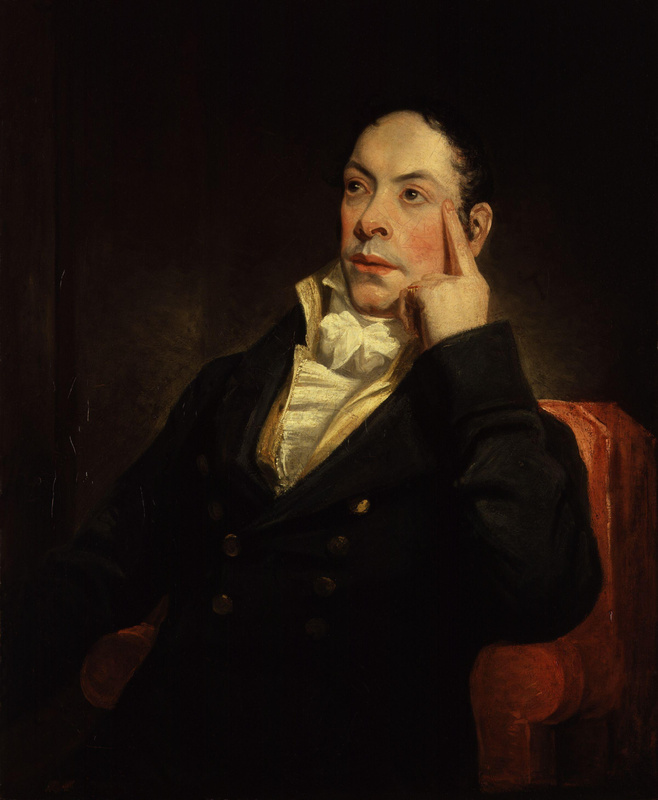 Lewis (1775-1918), Poetry and tagged 18th century, anonymous author, books, british, cambridge university press, download, e j clery, ebook, eighteenth century, epub, free, free ebooks, full text, Gothic, gothic parody, gregory, james gillray, kindle, lewis, literature, m.g., m.g. lewis, matthew, pdf, Poetry, sir walter scott, tales of terror, tales of terror and wonder, tales of wonder, text, walter scott on July 4, 2013 by stylesofdying.